Intellectual property litigation and commercial litigation are the focal points of Jennifer Furey’s legal practice. Jennifer has more than 20 years of experience representing individuals and businesses with intellectual property matters concerning utility and design patents, trademarks, trade dress, trade secrets, false advertising and copyrights, and with high-stakes commercial litigation matters. Jennifer has tried numerous cases to verdict and has successfully obtained summary judgment on behalf of clients in both commercial litigation and intellectual property matters. 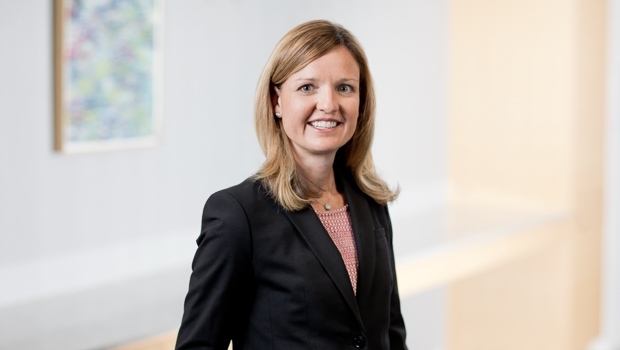 Jennifer is a frequent speaker at industry events, including a recent Intellectual Property Insights Roundtable hosted by Goulston & Storrs and published in Massachusetts Lawyers Weekly, and a recent panel on "Women Leading Big Law" hosted by the Women's Bar Association. As a committed leader, Jennifer is co-chair of the firm's Litigation Group and is a member of the firm's Executive Committee. She is also the President and Member of the Board of Trustees of Massachusetts’ Women’s Bar Foundation.